Get A Free 2019 Wall Calendar! 2019 will be here before you know it. And with the many dates your family needs to remember like birthdays and anniversaries, doctor’s appointments, and important holidays like Christmas and Easter, Boys Town wants to help keep you organized all year round with a free 12 month wall calendar. 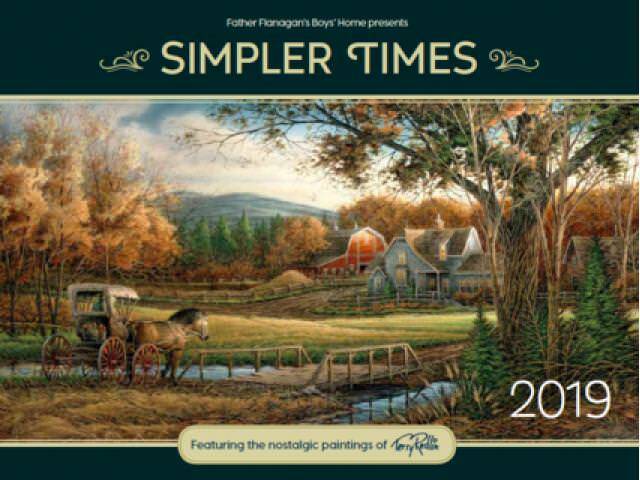 The new 2019 Boys Town wall calendar is filled with unique illustrations of the beautiful state of South Dakota by late artist Terry Redlin. Claim a free 2019 wall calendar in time!